I have been working on A Perfect Setting again. 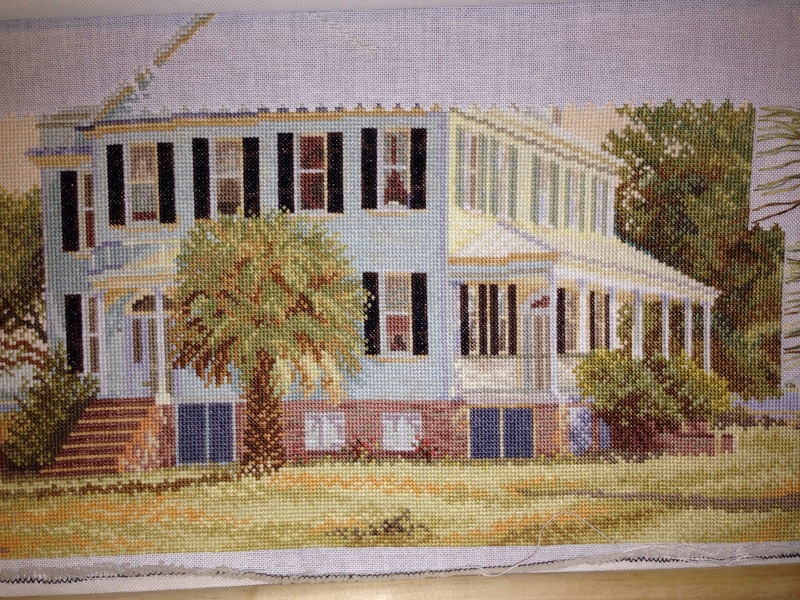 I have been able to finish the front of the house and quite a bit of the tree in the background. I really like how the tree is adding depth to the picture. I feel I have made good progress on this during this rotation and am ready to work on something else for a while.